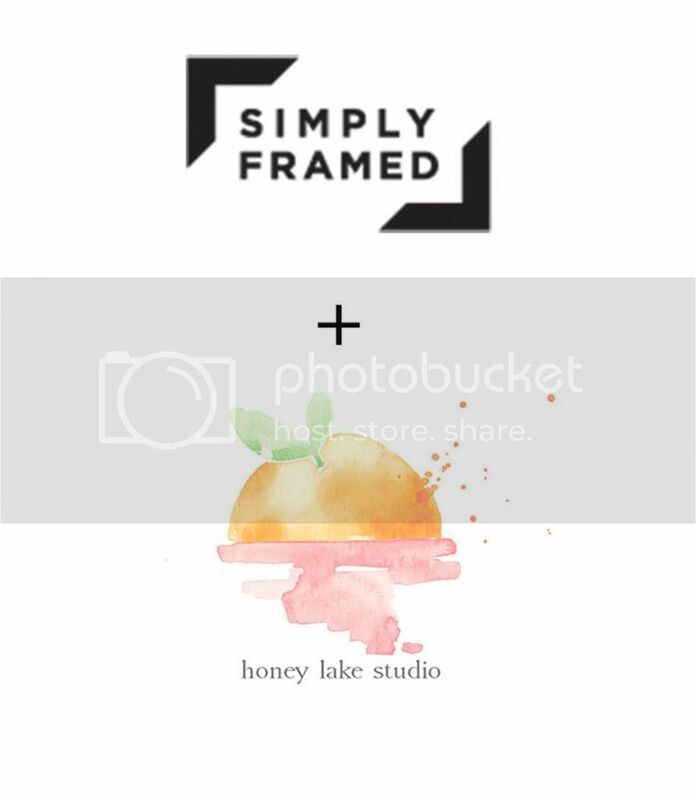 I've partnered with a great company called Simply Framed to bring you the highest quality materials and service in the industry. All frames built with beautiful hardwood moulding in your choice of finish - white, natural wood, or black. Each piece has a custom cut, acid-free, 4-ply true white mat with bevel edge. All filling and backing is also acid free. UV shielding plexiglass covers each piece, to protect against 89% of UV and 92% of light transmission. The pieces are sealed with protective paper, and wall bumpers. Simply Framed will also provide you with hanging hardware, nails, and instructions.